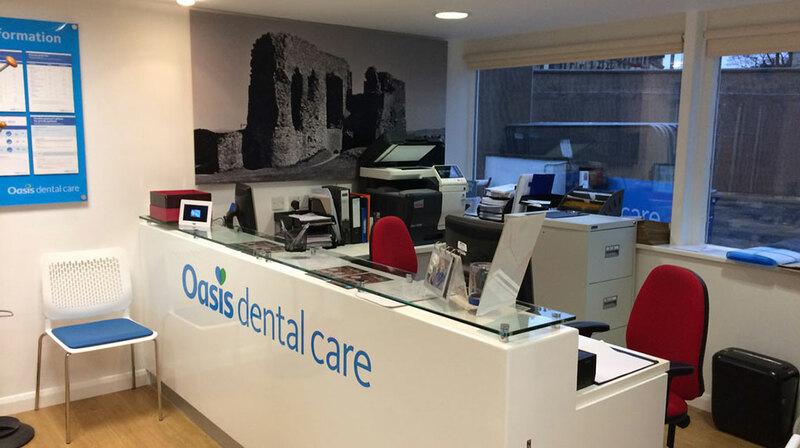 Speakmans are specialists within the Dental sector providing a total construction service for the creation of new dental practises and refurbishment/modernisation of dental surgeries. We offer the complete solution from design and project management through to the completion of the project. We are also specialists in fast track developments meaning we can get you back up and running after a disaster extremely quickly or indeed ensure your business disruption is to an absolute minimum. We can also complete your development out of hours where required, if you are continuing services during the development, meaning zero disruption to your business. All the services we offer are completed by our specially trained in house staff. 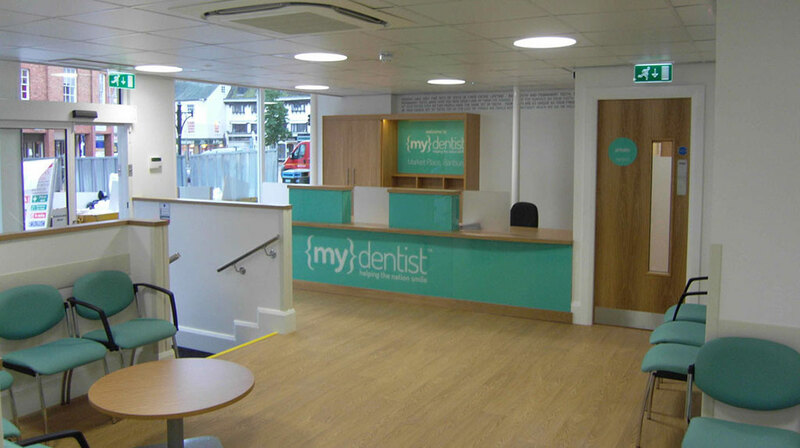 We operate our dental practise construction service throughout the whole of the UK.